I have several things stirring in the pot right now, so my absence from the blog isn’t a sign I haven’t been busy! In fact, I’ve been so busy I’ve put blogging at the bottom of my priority list, and now I have writer’s block because I don’t know where to start. 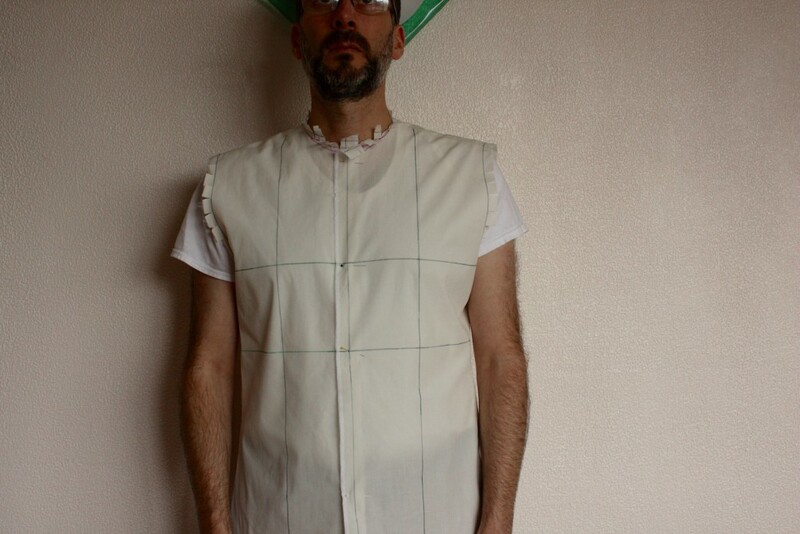 So I’ll start with what I promised you last time: the progress on fitting the shirt block for my late, but still planned Holiday Shirt. I have another occasion coming up in early February that the shirt will be appropriate for, but I’m still unsure I can meet the deadline because of another sewing project that’s higher priority. You’ll be hearing about that other project as soon as I can write about it. While I still stand by that statement, I’m currently working on the sixth muslin of the shirt and I still haven’t gotten around to fitting the sleeves yet. There’s a lot I’ve worked through, and a detailed article at this point would take a lot of words and pictures to get through. 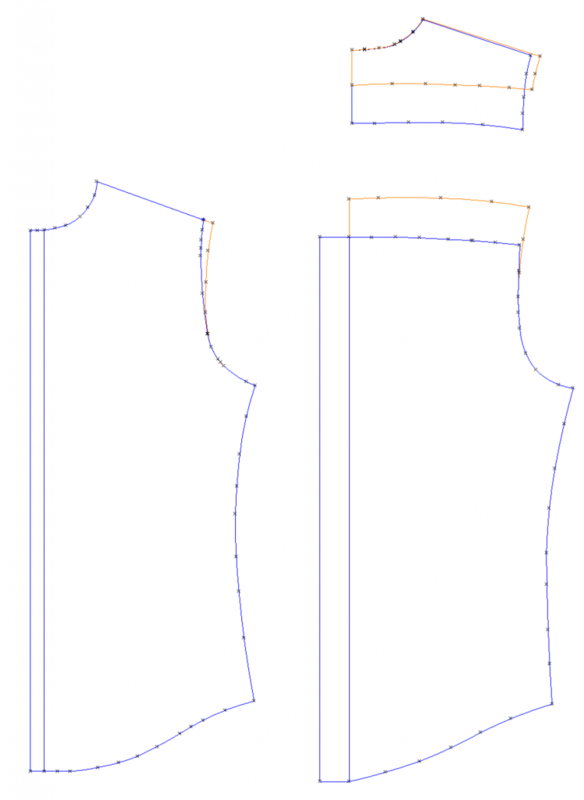 This entry was posted in Pattern Fitting, Shirts on January 9, 2016 by mportuesisf.